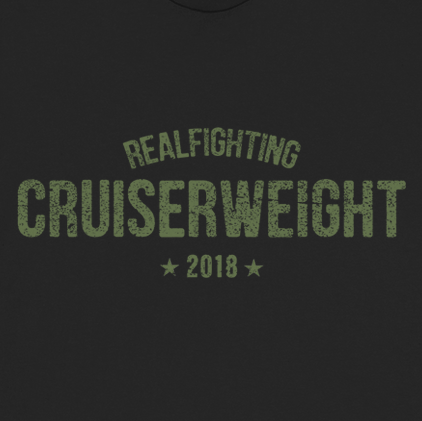 It’s pretty amazing to get to say this: in addition to the designs I’ve done for Trent Beretta, Chuck Taylor, and Rocky Romero, my own line of designs is now available at What A Maneuver! It’s been kind of a whirlwind. I genuinely don’t even know what to say. This is a dream come true. 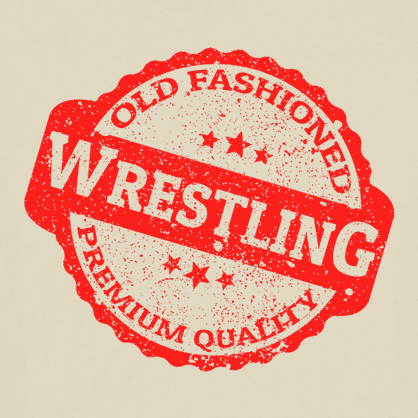 More than anything, I hope that this leads to working with even more wrestlers and getting to do even more designs. You can buy these designs in a range of styles and colours by clicking each image below!